Sony has announced two of the most vastly used focal length lenses, the 50mm f/1.8 and the 70-300mm f/4.5-5.6 G OSS to strengthen its full frame FE lens lineup. With the addition of these two affordable lenses, the FE lens lineup is now 20 lenses strong. Sony users were eagerly waiting for this moment, as there was a rising need of an affordable 50mm prime lens and the first FE mount telephoto lens that goes up till 300mm. The Nifty Fifty lens by Sony is lightweight and compact as it weighs only 192 g. This lens is ideal for those Sony users who are looking to experience the wonders of 50mm prime lens at f/1.8 that too with an affordable price tag. 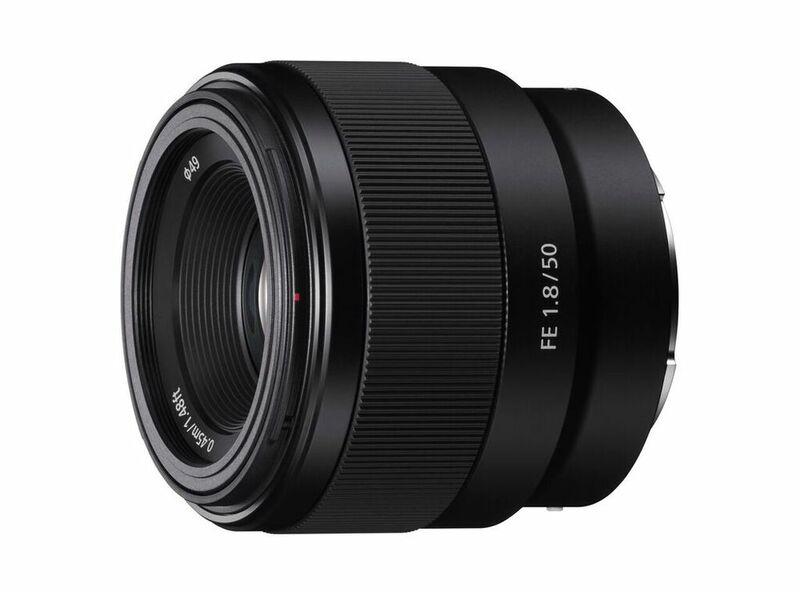 The Sony 50mm f/1.8 lens boasts a new optical design that reduces all forms of lens aberration with the use of an aspherical element, which results in crisp and sharp output. Moreover, the lens has a circular aperture that produces smooth bokeh. Sony has used a solid metal mount to extend the durability of the lens. 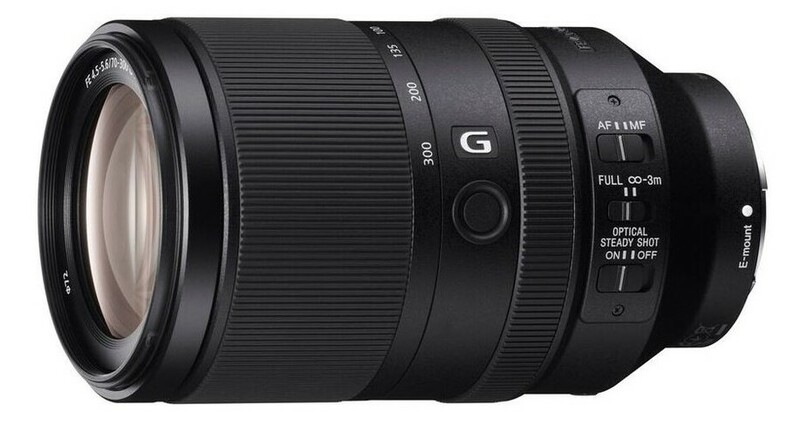 The Sony 50mm f/1.8 will be available in the market by May 2016 with a price tag of only $250. Talking about the features and technicalities, this lens features OSS (Optical Steadyshot) which makes it ideal sports and wildlife photography. The Sony FE 70-300mm lens can focus as close as three feet with 0.31x as the maximum magnification. The lens also features fast and silent autofocus and guarantees corner-to-corner sharpness. To list few more specs, the lens is made up of 4 aspherical glass elements, 2 ED glass elements and is dust and moisture resistance. 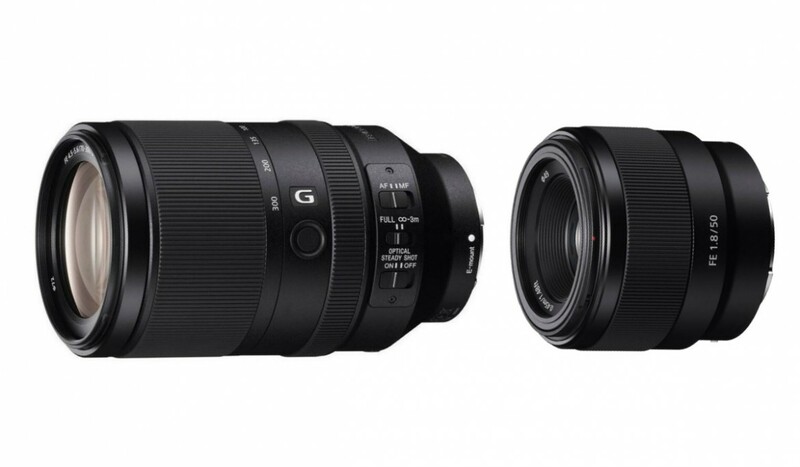 The much awaited Sony FE 70-300mm f/4.5-5.6 will hit the US market in May 2016 with a price tag of $1,200.